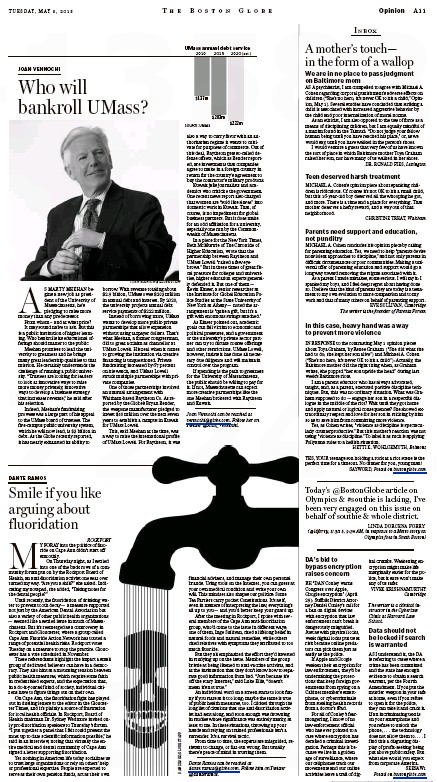 As the masthead warned us, the Boston Globe has freshened up its editorial/opinion pages for whatever reason (maybe a focus group?). So, for example, Decoder, the explainer with a point of view, quite logically starts out with the umpteenth example of Boston as the Can’t Do city. 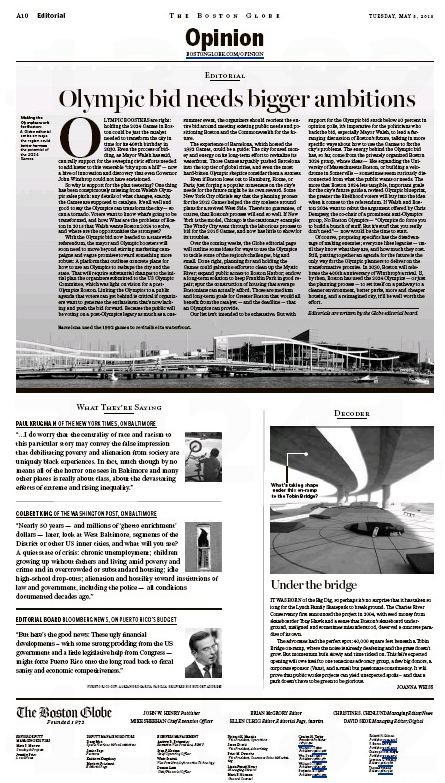 A mere ten years later, Joanna Weiss helpfully points out, construction finally started late last month. And etc. You can check it all out here. One thing that struck the hardreading staff: Only one editorial instead of the two or three in the old, unfreshened format. That, of course, might change. We’ll see. 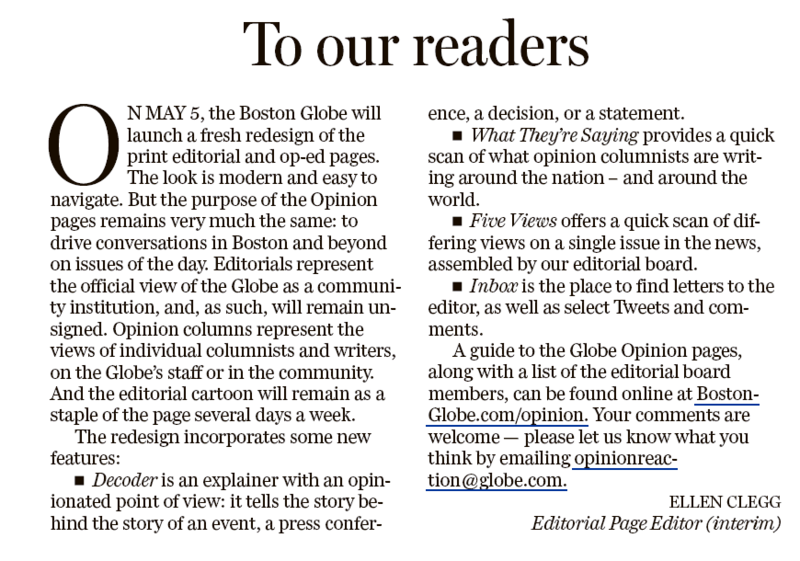 But this also strikes us: The hardy few readers who actually do venture onto the opinion pages of the Globe are almost assuredly more interested in the content than the packaging. We’ll see about that as well. Good Friday turned out to be Bad Friday for Store 2024. As in, all news was bad news for the local machers mucking up the bid for the 2024 Summer Olympics. 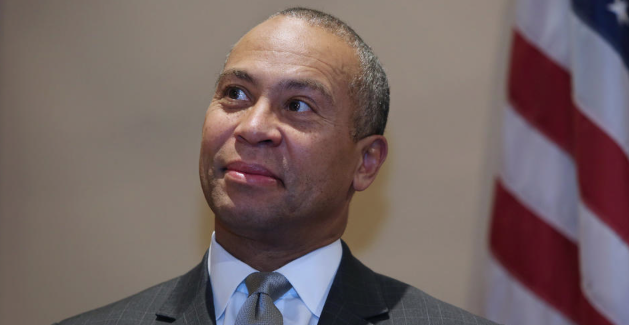 Start with yesterday’s Boston Globe (which has generally taken pity on the totally inept Boston 2024niks), where two – count ’em, two – columnists wrote MISTIA (More in Sorrow Than in Anger) pieces about the botched bid. 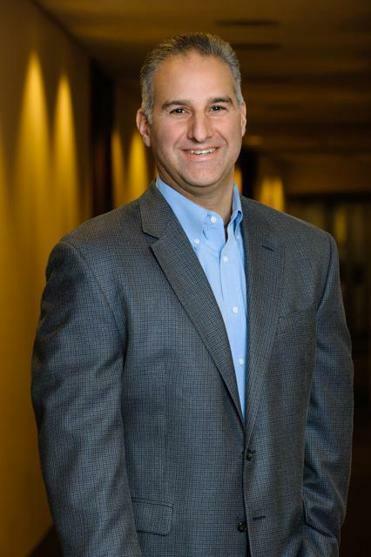 In all the hand-wringing over the mess that is Boston’s Olympics bid, Doug Rubin has managed to escape scrutiny. 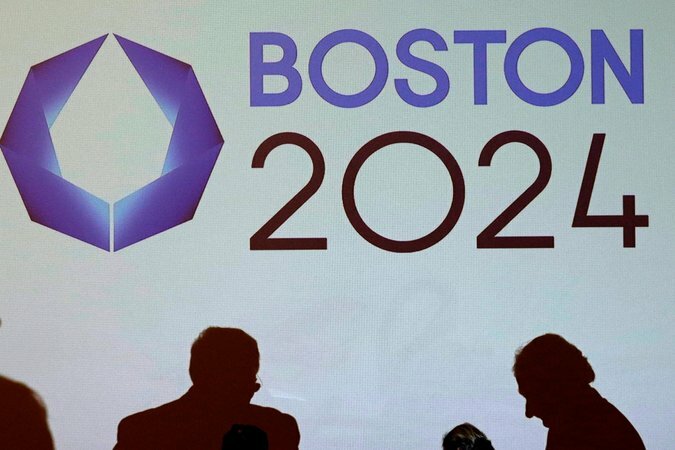 Boston 2024 is awash in problems — and none bigger is the group’s ability to get its message across that the Games can make Boston a better version of itself. The Olympics are supposed to be a feel-good event, but not here. 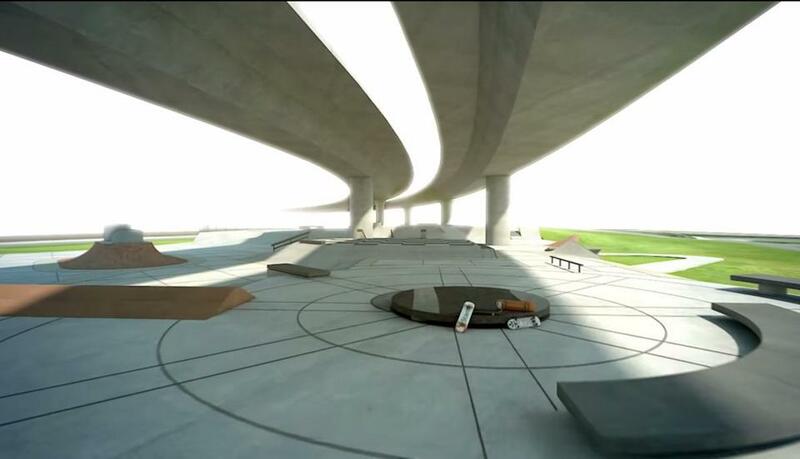 Instead, the Games are toxic, as if organizers are proposing to build a nuclear waste dump on the Greenway. 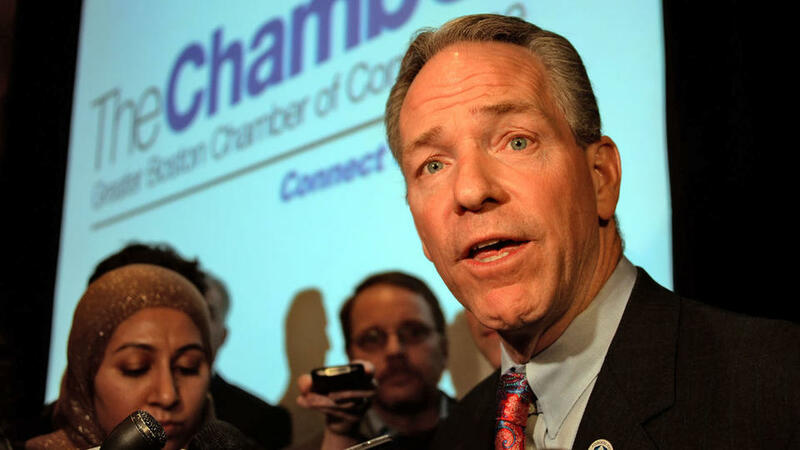 There’s plenty of blame to go around, from Boston 2024 chairman John Fish to our naysaying selves. But Rubin and his firm Northwind Strategies are most responsible for making sure the public understands why hosting the Summer Games could be good for Boston. Which the public assuredly does not. Crosstown at the Marty Walsh Gazette (a.k.a. 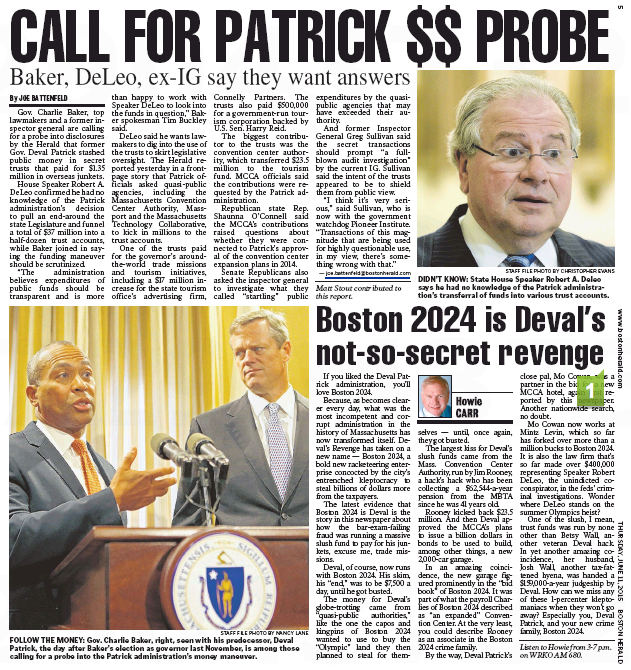 the Boston Herald), the marty local tabloid – which had been a sort of house organ for City Hall until being thrown under the buss on Thursday – was silent yesterday on all matters Olympic. Which brings us to Friday’s New York Times drive-by hooting. 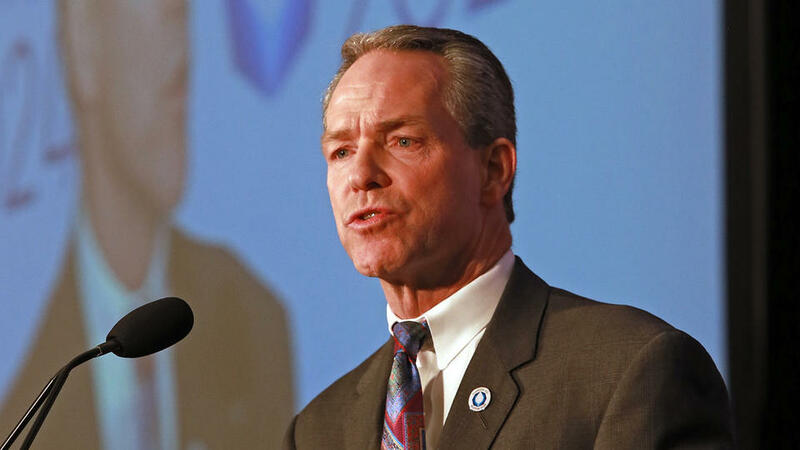 After completing its long, complicated and anything but transparent process of choosing a city as its candidate to host the 2024 Summer Games, the United States Olympic Committee has found itself in an awkward position. 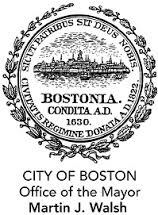 Boston, the city the committee chose to represent the United States, does not appear to want to host the Games at all. Too expensive, some Bostonians say — the money used to host the Games should be dedicated to improving schools and social programs. Too many people, others say — Boston has terrible traffic, so why invite thousands more to further clog the streets? 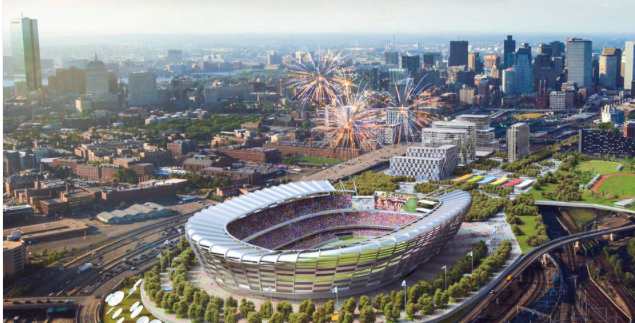 Too unnecessary, say those personally hurt by the notion that the Olympics could improve Boston’s image worldwide: Why does Boston need the Olympics to validate it as a world-class city when Bostonians are perfectly happy with Boston as it is? Except they’re not. Never really have been. But Bostonians are even less happy with the Olympics. Then again, that’s just one of many problems with the town’s bid. And so, according to the Times, the endgame is near, in the form of the 2016 statewide referendum Boston 2024 has promised. If recent history is any guide, that public vote will deal the fatal blow to Boston’s chances. Voters in Munich; St. Moritz/Davos, Switzerland; and Krakow, Poland, all batted away their bids for the 2022 Winter Games. Vienna retreated from its 2028 Summer Games bid after a vote, too. Oh, right – we had forgotten that one: Bostonians are unpatriotic if they don’t support this game of five-ring monte. Please, someone, put these people out of our misery. 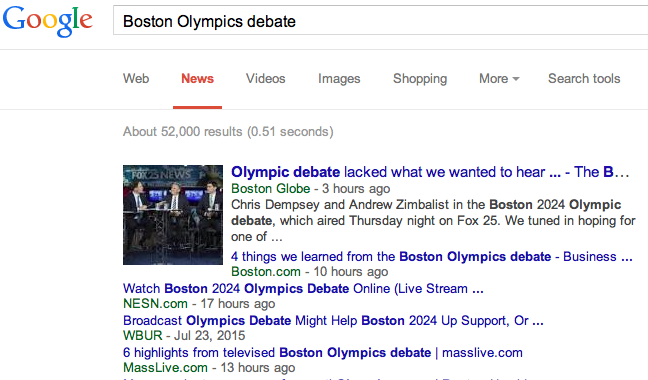 As the hardreading staff has previously noted, the Boston Herald has been the house organ for City Hall in all things Olympic while the Boston Globe has been the preferred venue for the store 2024 set. For instance, today’s stately local broadsheet includes only this from Walsh in Mark Arsenault’s piece about the come-to-Jesus atmosphere at Boston 2024. 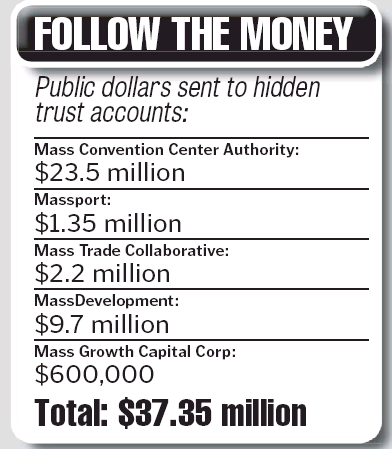 But the Marty Walsh Gazette trumpets a very different story.